list can help you get best. Although the Asus price list is not much expensive. 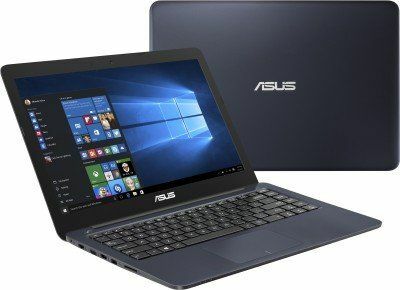 The following article would help you out with Asus laptop price list, comparison and specification to have a better and proper view of the different range of Asus price list and their specifications if you are planning to buy laptop online. 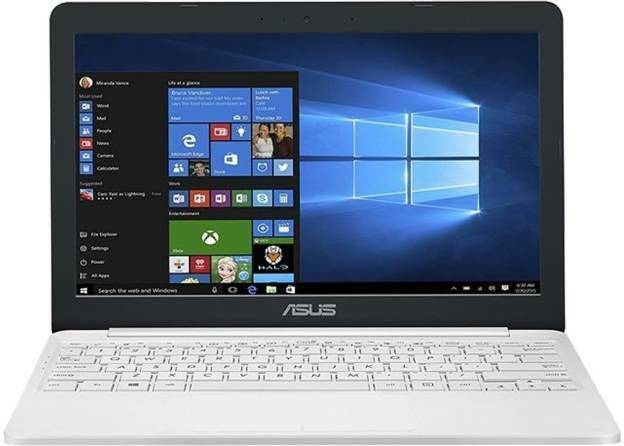 Though this company provides with a wide range, we have shortlisted a few as per different field that would help you out to compare the Asus Laptop price list online. Buy Asus laptop online which can help you save a certain amount as compared to the shops. 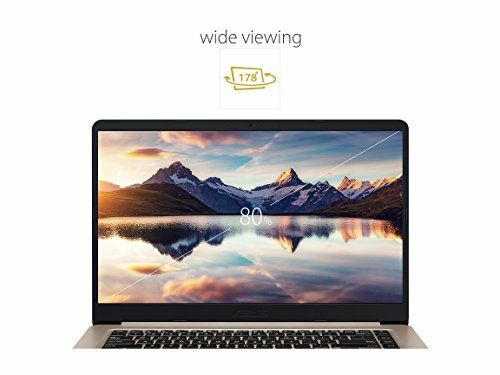 Before buying do Asus Laptop Comparison online. 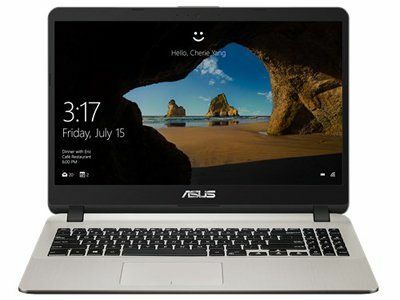 Starting with the price range which is quite affordable we have Asus E402NA-GA022T Laptop of Rs. 13,990. It has a screen size of 14 inches and is provided with Intel Celeron Dual-Core Processor. 2 GB is the at the most expandable memory. The color of the model is dark blue. Other specifications of this model are it has a built-in microphone and a screen resolution of around 1366*768 pixel. Moving on to the next in the Asus laptop price list is the VivoBook E12 (E203NAH-FD009T) has HD screen type and HDD Capacity of 500 GB. The color of the product is grey and has an operating system of Windows 10. The company also serves its customers with a warranty of one year on this particular item. If you have planned to have a significant amount expense on your laptop, no problem Asus helps you out with this option as well. At the price of Rs 34 965, this laptop has a Nvidia Geforce 930M Graphic processor with weight around 2.3 kg. The color of this model makes it much more attractive to go for. Battery backup is excellent which expandable up to is 3.5 hours. The HDD Capacity for this model is 1 TB and hardware interface is SATA. At a price, if Rs 71,500 Asus provides you with an option of screen size 15,.6 inch and Intel Core i5 Processor and, memory is expandable up to 8 Gb. The color of the model is black metal gray and is provided with a two-year warranty. The model is Asus ROG GL503(GL503VD-FY242T). Asus X541UA laptop is of 2kg and color is pure black. The power supply is 45 W AC Adapter, and the battery has three cells. The operating system of this model is Windows 10 Home and has an OS Architecture of 64 bit, and system architecture is 64 bit too. It has expandable memory up to 12 GB. Intel processor brand is provided in this system. It has a 6th generation processor. The clock speed of 2 GHz and RPM of 5400 are some of the features of this model which make it distinct from others and adds an excellent option to have it in the buyer's list. Screen type of this product is Full HD LED Backlit Anti-glare Display and Ethernet of 10/100 Mbps. 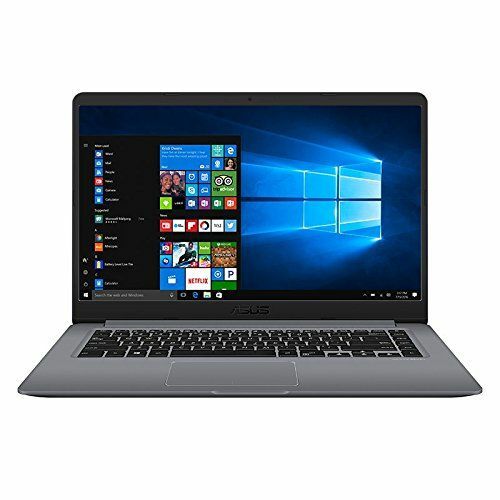 Within the price of Rs 50,000, we have Asus (K510UQ-BQ667T) Laptop which is considered to be one of the best Asus laptops and has Windows 10 Home and is suitable for processing and multi-tasking. It has an expandable memory of around 16 GB and Core i5 processor. Two memory slots are provided in it, and RAM type is DDR4. Clock speed is 1.6 GHz with turbo boost up to 3.4 GHz. Additional features of this model are VGA Webcam, Chiclet keyboard, and Li-ion battery. At the price of Rs 46,990, Asus provides you with model R558UQ-DM1106D with free DOS and color of this model is dark blue. The battery backup can be extended up to 3.5 hours in the worst condition. The supported operating system is of Windows 10 and has an expandable memory of up to 24 GB. The sound chip in this system is of Bang and Olufsen ICEpower. The multi Card slot is a 5-in-1 card reader and has a VGA port too embedded in it.